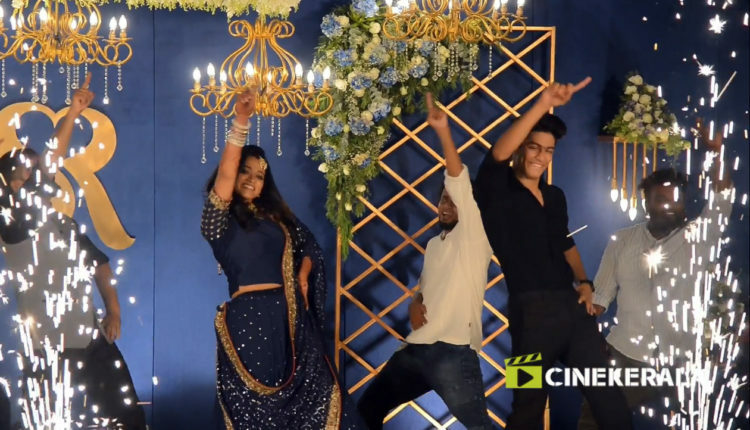 Watch the dance performance of Sunny Wayne, Renjini Kunju & Roshan Abdul Rahoof and others at the wedding reception of Sunny wayne and Renjini. Their dance performance went viral in social medias. They performed the dance infront of the guest who came to bless the newly wedded couples received huge applause.